Are you looking for a new career opportunity with growth potential? Do you want to be a part of a team that works together on worthwhile projects that will benefit your community for years to come? If so, a career in roofing could be ideal for you. Ray Roofing is renowned for being one of North East Ohio’s preeminent employers in the roofing industry. As an industrial roofer, you will have the unique opportunity to work on some of the largest and most important commercial buildings in the area. Thanks to your unique skills and training, you will have the chance to help other businesses in the area succeed by making sure they’re working underneath a safe, weather-tight roof. As a roofer, you are able to work outdoors with your hands and learn a skill that will always be valued in the marketplace. Growth opportunities are endless as you gain more experience! 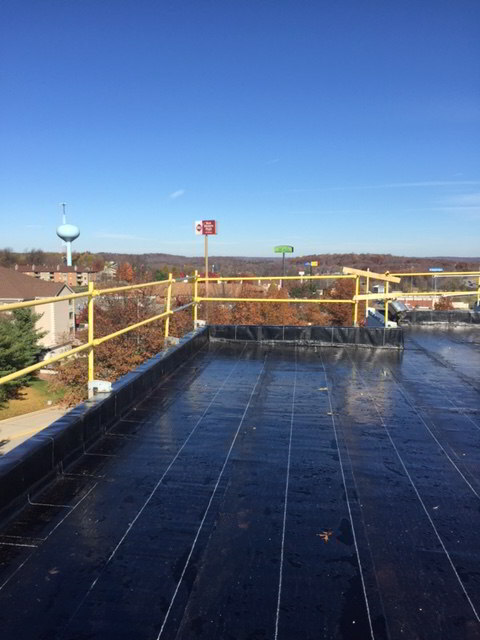 To inquire further about an industrial roofing job, please contact us today.